John Bear St. Catharines offers low rates and flexible terms, no matter your credit status. Our financing experts can help you to get the best auto loan. 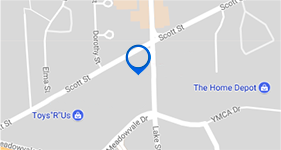 At John Bear St. Catharines, getting quality financing for your new or used vehicle has never been faster, easier, or safer. Regardless of whether you have good credit, bad credit, no credit, or even bankruptcy in your credit history, our loan specialists will work with your situation to design a plan that fits perfectly for your individual needs. At John Bear St. Catharines, our 30 years in the automotive financing business has allowed us to make connections with a variety of banks and financial institutions, so we offer plenty of options suited to all budgets and timeframes. 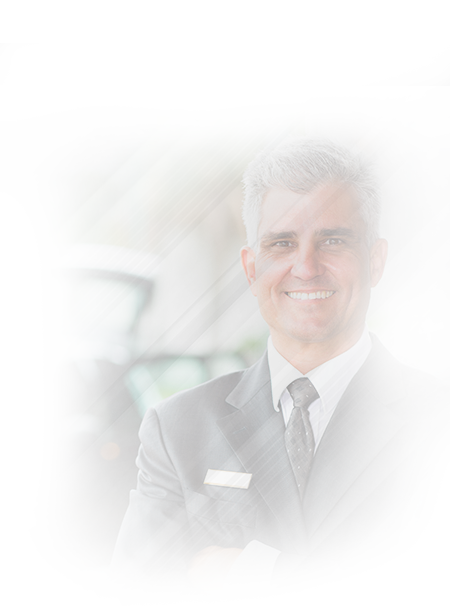 Our trained and experienced financing staff are committed to finding you the perfect plan, so you can drive off our lot in your dream GMC or Buick vehicle without breaking the bank. And to better protect our customers, John Bear St. Catharines is proud to offer Walk Away Insurance with all of our finance and lease plans. Walk Away Insurance provides responsible debt protection from any unforeseen circumstances, such as being laid off or suffering a debilitating accident. If it becomes difficult to pay off your car loan on schedule, Walk Away insurance will save you stress by making payments on your behalf. Sometimes this can even erase loan debt completely. What's more, your first year of Walk Away insurance comes completely free with any lease or finance package! It's just another way that John Bear St. Catharines looks after its customers. John Bear St. Catharines is committed to making financing quick, easy and transparent. You can even get pre-approved online by completing our online pre-approval form. Simply fill it out, send it in, and one of our staff will get back to you in no time to discuss your options. For any other questions or concerns you have, don't hesitate to send them our way. You can reach John Bear St. Catharines by phone at 1 844 704-8477, or via our online contact form. We look forward to hearing from you! Whether you’re looking to buy a brand new car or a used car in Ontario, your credit score is one of the most important factors in determining what's available to you. At John Bear St. Catharines, we understand that your credit score isn't always within your control. Sometimes accidents happen or unexpected expenses arise, which can make paying for your vehicle difficult. Fortunately, John Bear is here to help. All types of credit qualify for auto financing at John Bear St. Catharines. If you’re concerned that your bad credit history will stop you from qualifying for a car loan, don’t worry. We will design a program to establish or rebuild your credit history as quickly as possible. Working with our second-chance credit specialists, you'll be able to rebuild your credit quickly and painlessly -- all while enjoying one of our quality used vehicles! With our large selection of vehicles and variety of second-chance leasing and financing packages, you don’t have to worry about being forced into a car you don’t want by a dealership offering dodgy loans. No matter what your credit score may look like, we'll find a way to accommodate your needs and get you behind the wheel of a quality car, truck or SUV in no time. To learn more about our second chance auto credit solutions, and what options are available to you, don't hesitate to get in touch with our dealership today! You can even get pre-approved for financing online! Simply fill out the form, hit submit, and one of our friendly and qualified staff will be in touch with you in no time. At John Bear, we're all about going the extra mile for our customers.